You can select from a range of integration services, from quick, application connections through Zapier, through to bespoke platform integrations. We’ve also made our API free of charge for developers to connect to. Which ever integration option you choose, you can streamline how you use our online platform, saving you time and simplifying your SMS activities. SMS is here to stay. Discover the evolution and future of SMS, and how you can integrate it within your comms. Our API is freely available and has been recommended by customers for its ease of use and flexibility. 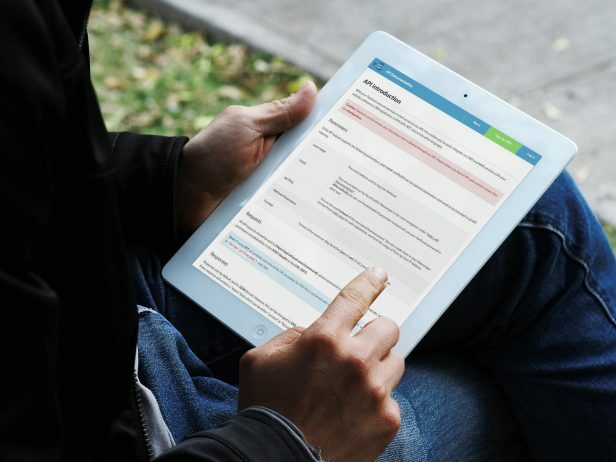 Comprehensive API documentation is provided and our technical team are on hand to provide support where needed. Easily send or receive a SMS message using our API today. 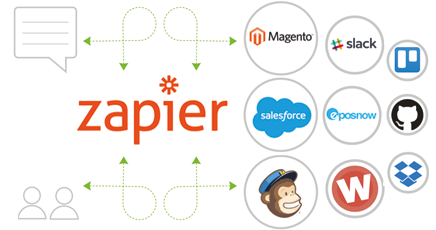 Zapier is an online tool that helps you create simple software integrations with over 500 popular applications in just a few clicks. Zapier is designed for non-developers; it’s a self-serve portal that guides users through creating templated integrations in a few simple steps. Textlocal can connect to over 500 apps using Zapier. Our online platform allows you to send SMS from your email account by using our Email to SMS Gateway. With this feature, you don’t even need to log in to your Textlocal account. Just set up the service in our online platform and your emails will be converted and sent out as texts. Add a Textlocal long number to your Adwords ads to receive messages from your customers using Google’s new message extension feature. Integrate with our simple, high speed SMPP API and start sending text messages in minutes. Strengthen your account security with a One Time Password (OTP) solution that is sent out via SMS. Easy, secure and reliable security for your application. Send SMS directly from Excel with our custom plugin. There’s no need to login to our platform, the SMS is sent directly from Excel. Fast, simple and accessible options to send your SMS messages. You may already be sending email campaigns to your customers, but did you know you can easily integrate SMS with your email automation too? Further enhance your multi-channel communications with SMS. Securely transfer data to and from Messenger via SFTP to ensure you always have the latest information available. Our SMS API is the most supported and documented SMS API available. Learn how to send and receive bulk text messages via API using PHP, C#, Java, Ruby, Python and more. Sign up to get your API key and read our documentation to get started. Textlocal’s world class software development team are able to provide a bespoke integration solution for your business. Please contact us to discuss your integration requirements.